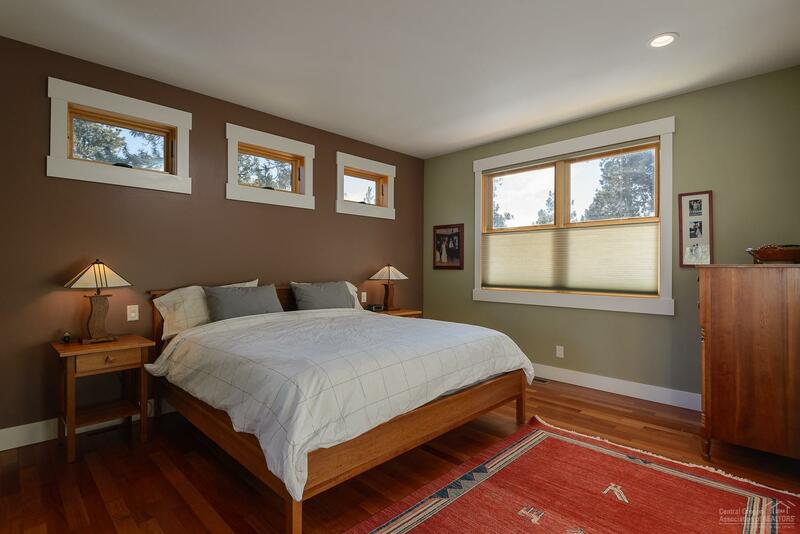 Your Bend lifestyle is calling! 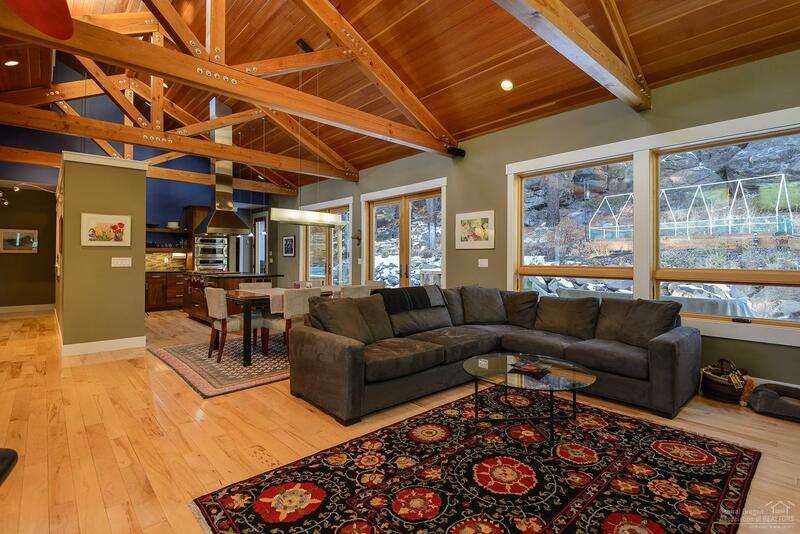 Beautiful custom home w/ ADU and transferable STR permit, located on the way to Mt. 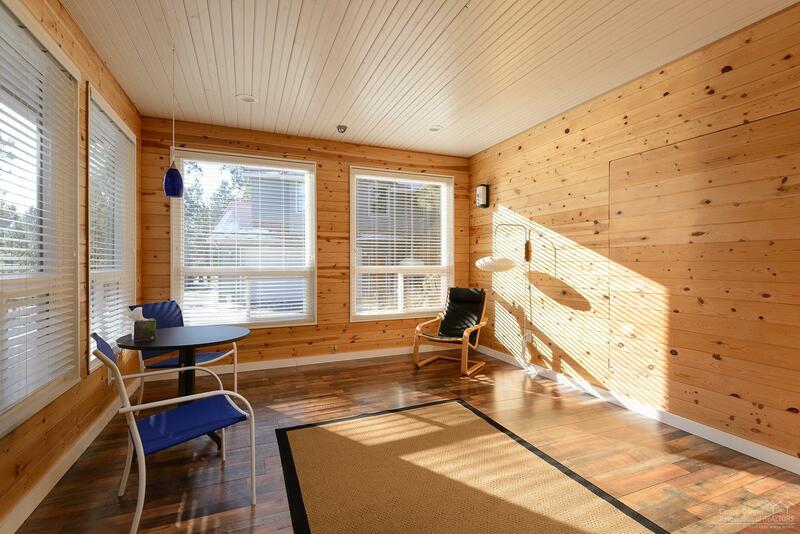 Bachelor. 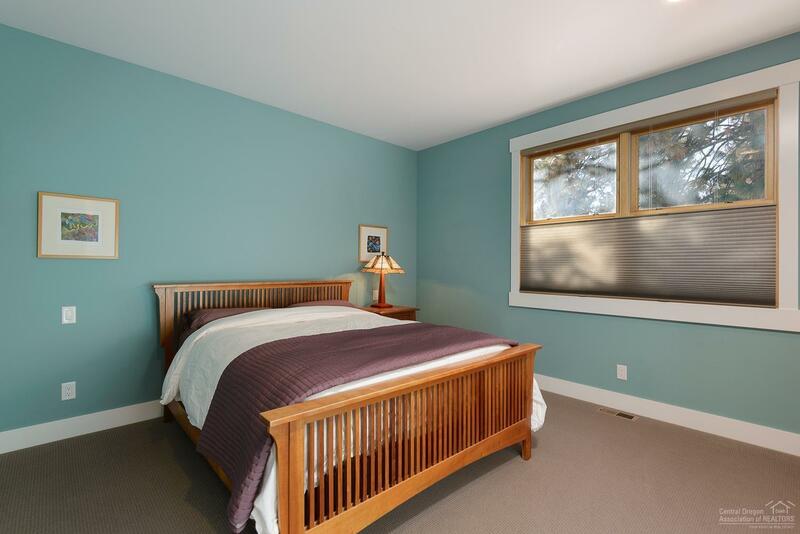 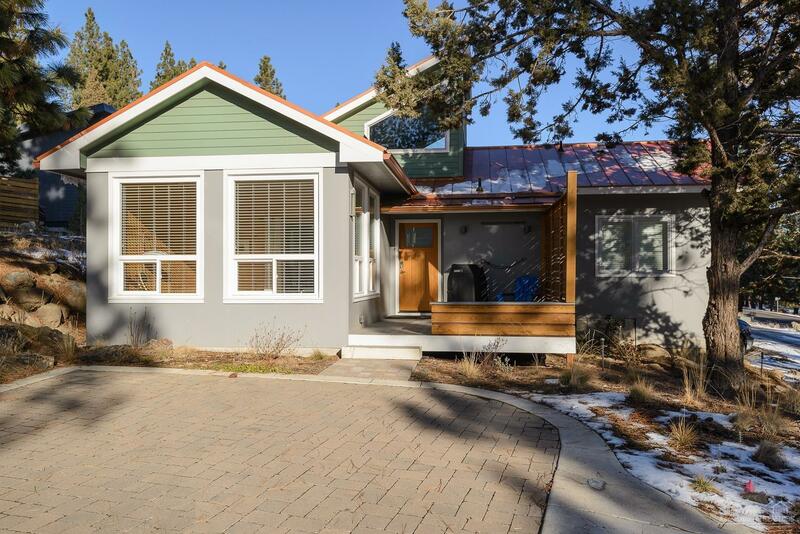 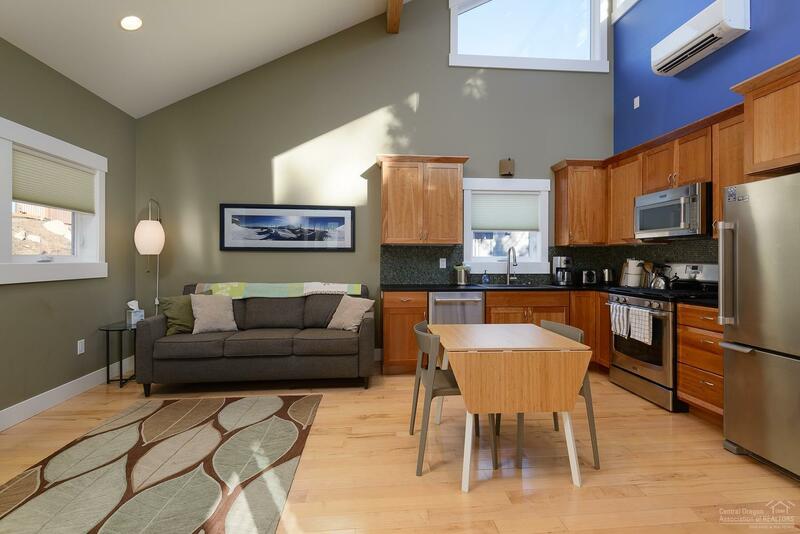 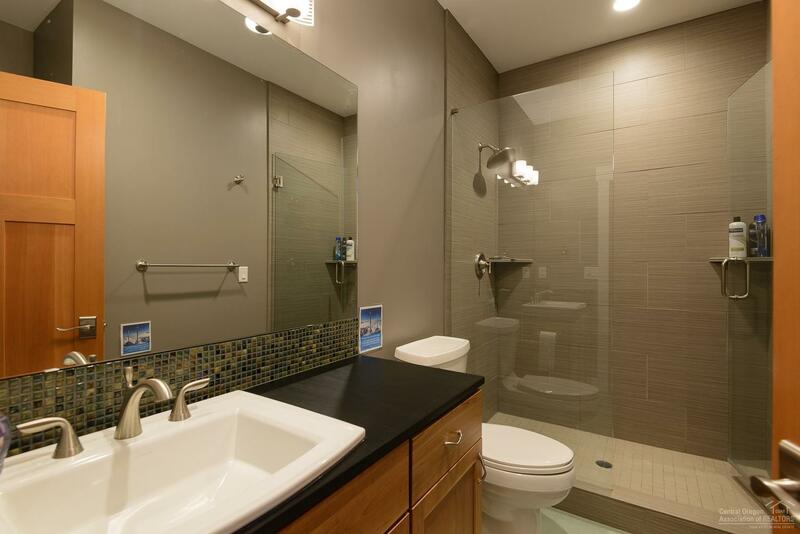 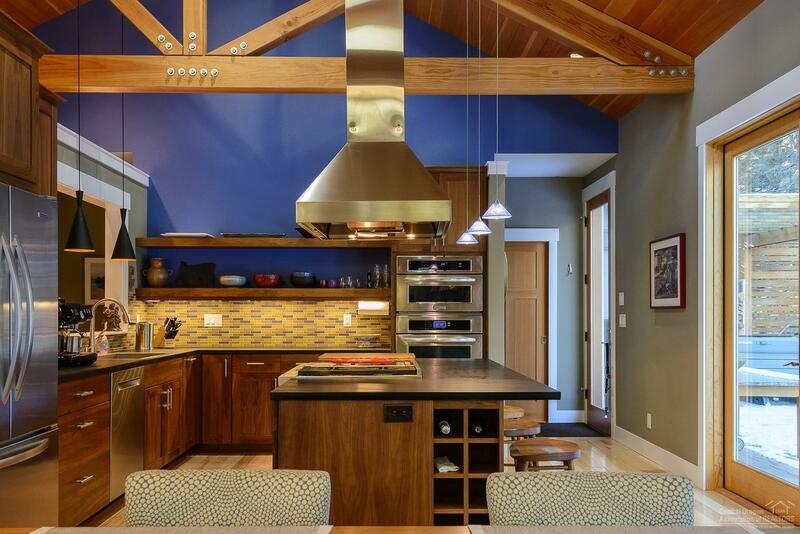 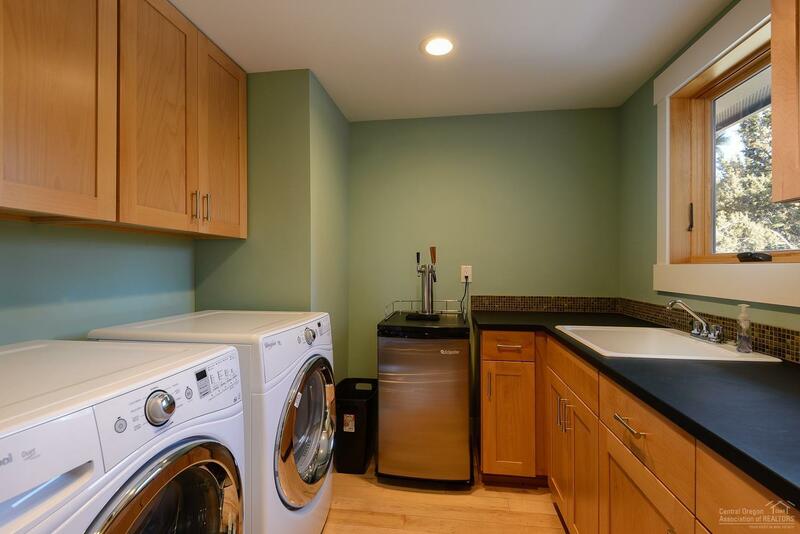 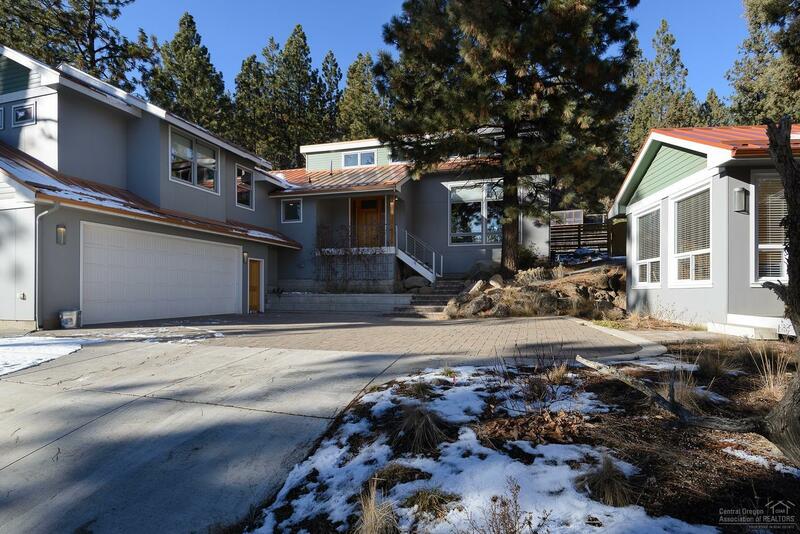 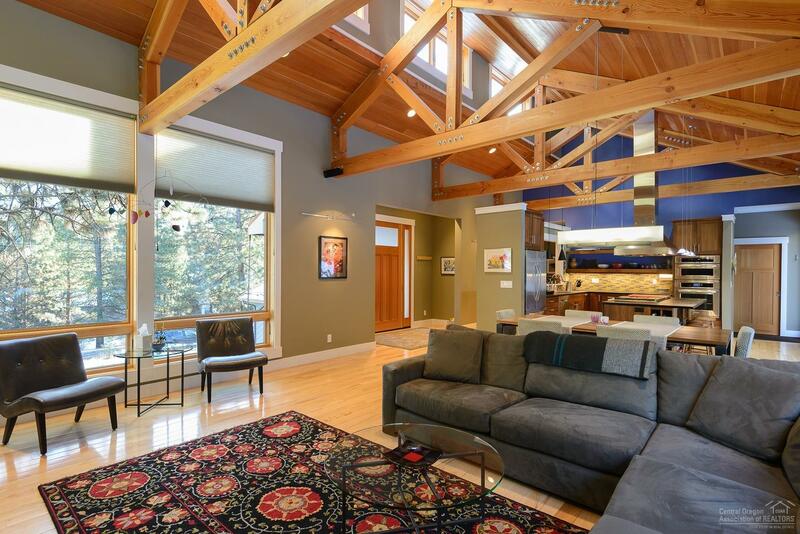 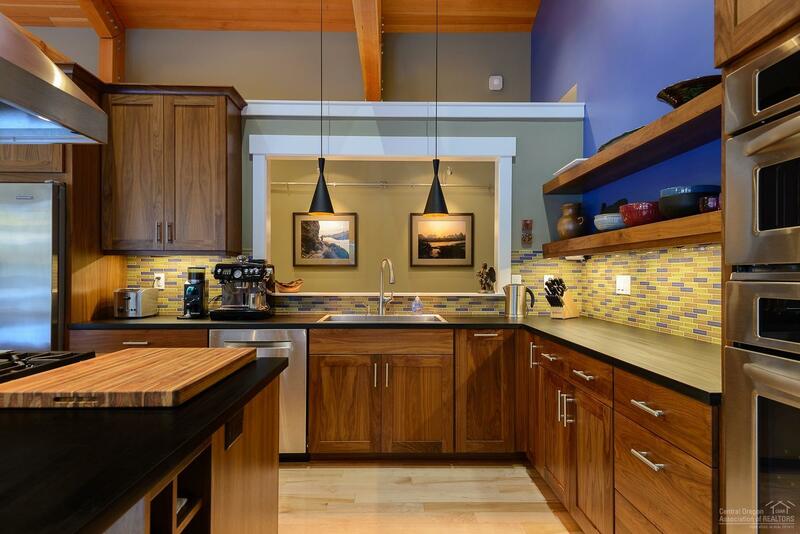 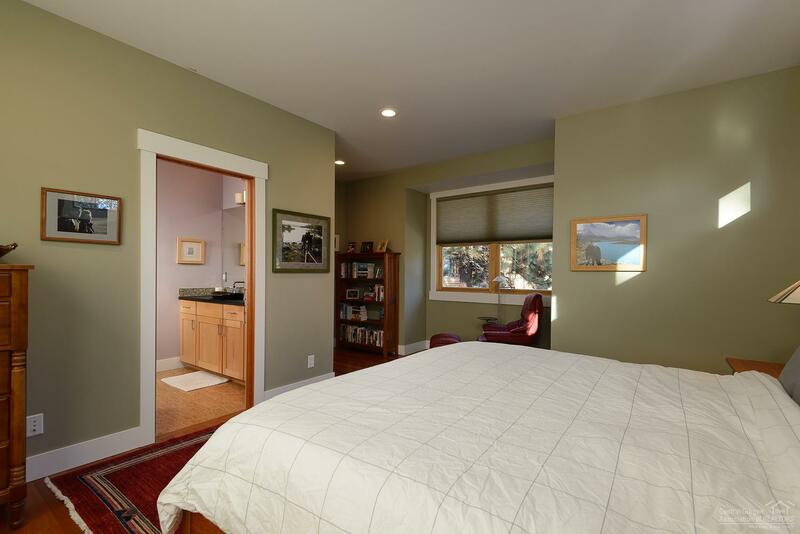 Close to skiing, hiking/biking trails, lakes, Deschutes River, downtown & Old Mill. 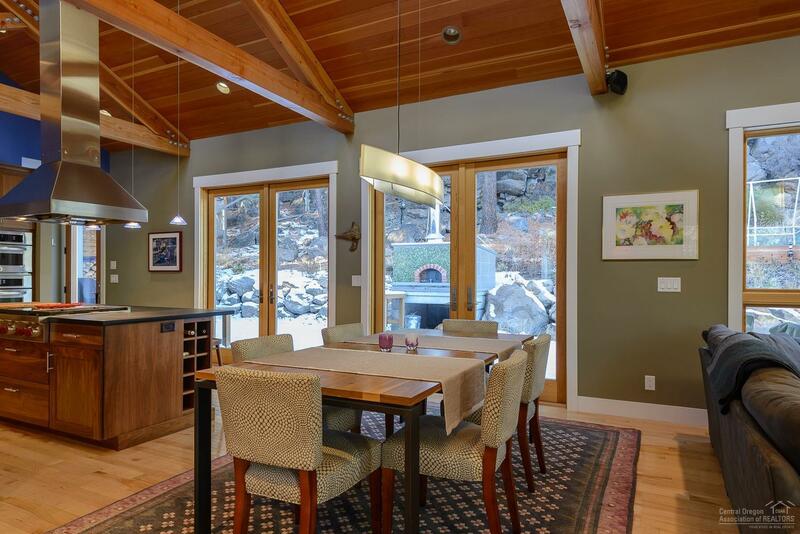 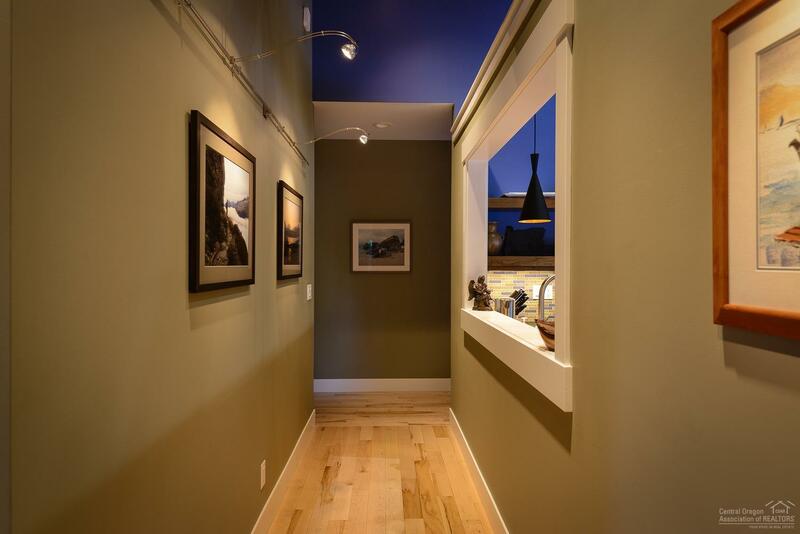 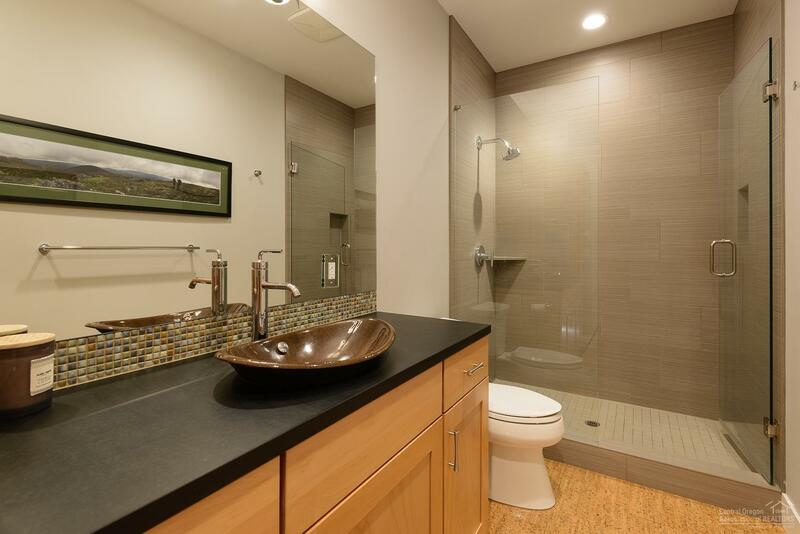 This home features sustainable & environmental building products including countertops, floors & carpet. 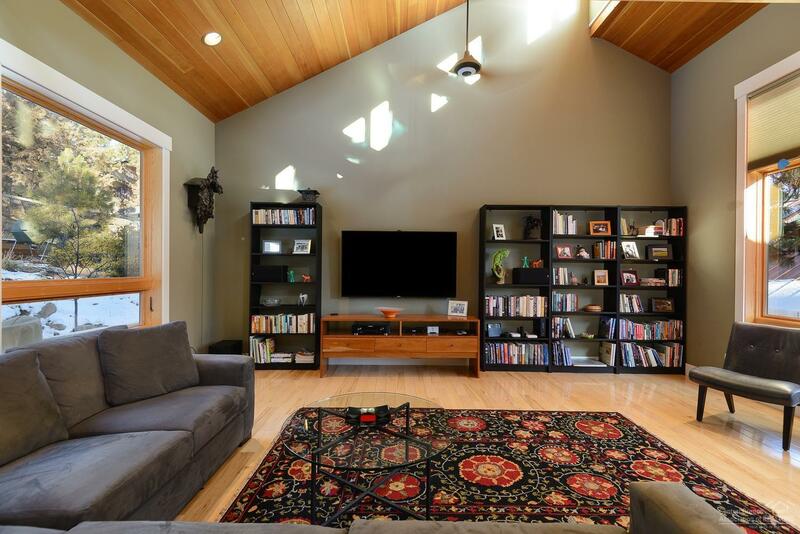 The Great Room floor plan features vaulted ceilings w/ architectural wood beams, hardwood floors & large custom wood windows. 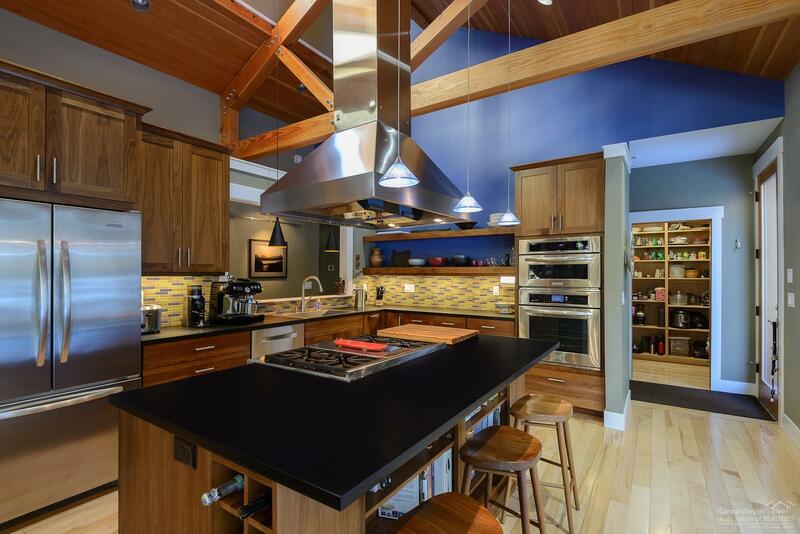 Chefs kitchen w/ 6-burner Wolf range, steam oven & Paperstone counter tops. 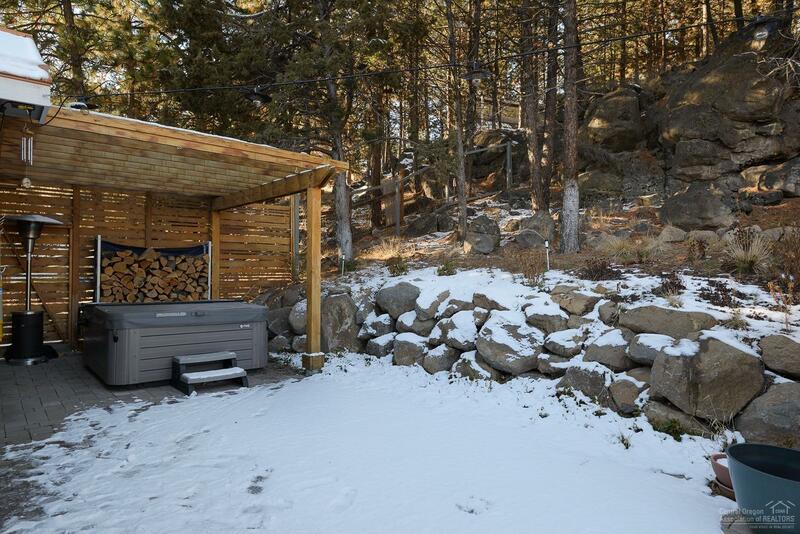 Plenty of space to enjoy outdoor entertaining on the spacious paver patio w/ views of the boulder outcroppings. 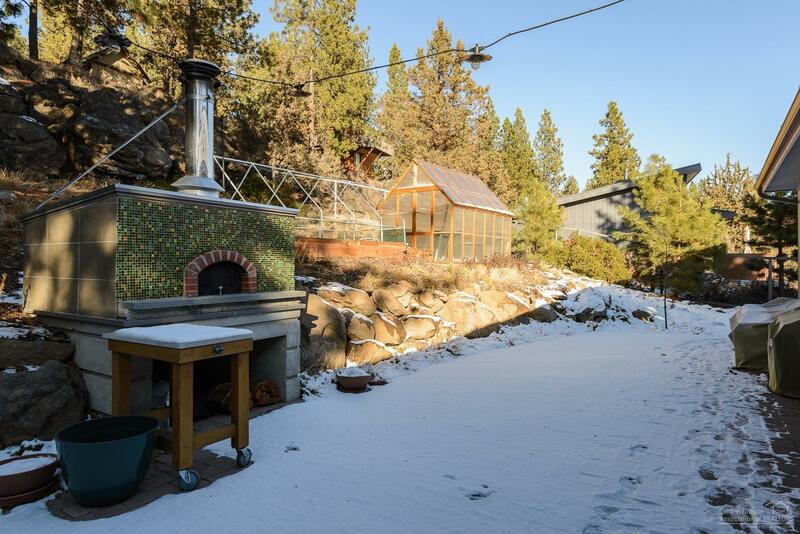 The custom built pizza oven will be a hit w/ friends & family and after a day of skiing relax in the generous sized hot tub. 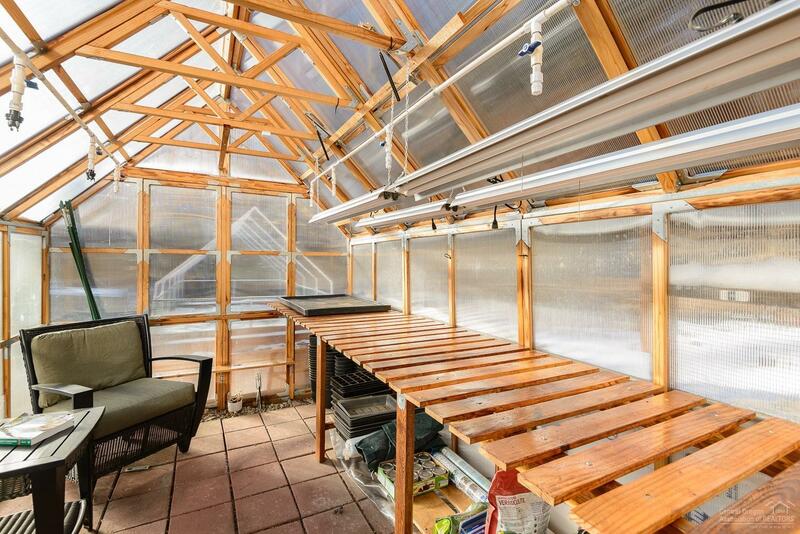 Grow your own veggies in the greenhouse & raised beds. 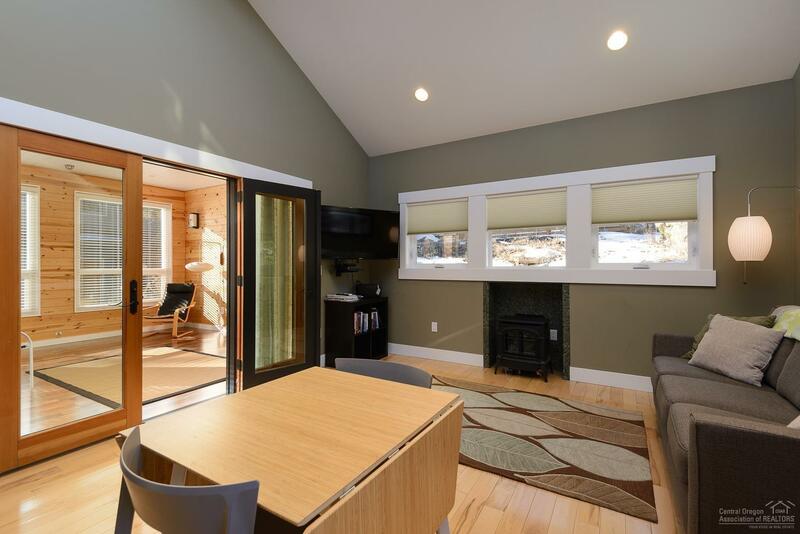 The ADU w/ dedicated parking space is a permitted vacation rental & is finished in the same quality materials as the main home. 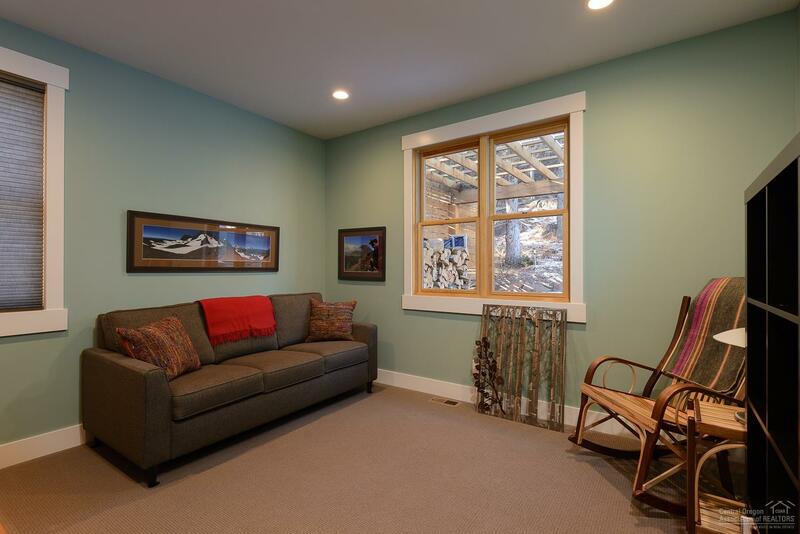 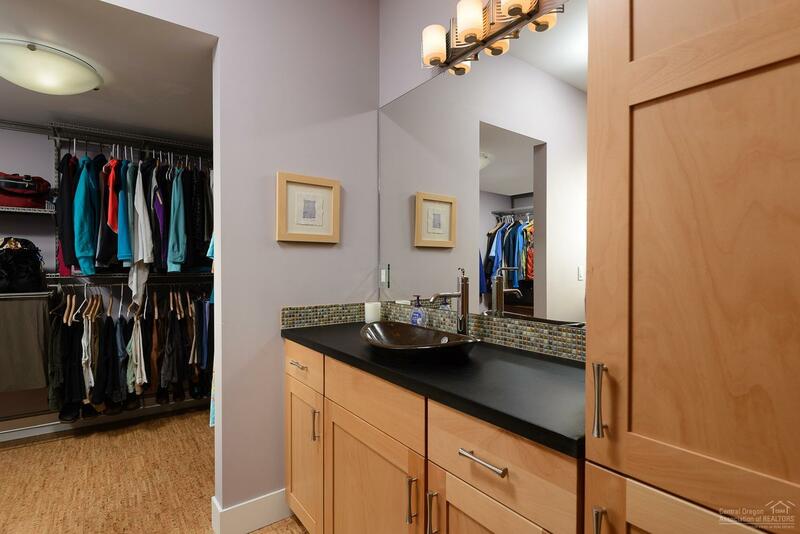 The oversized 2-car garage has room for bikes, skis & more! 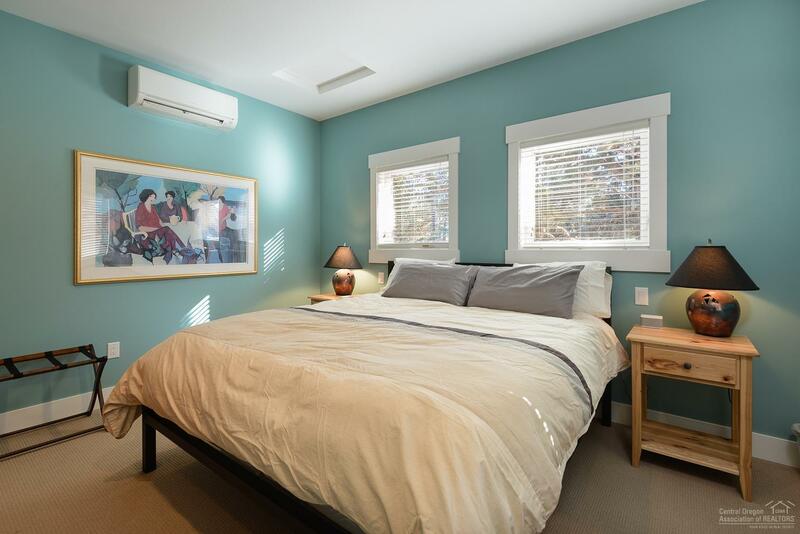 Ceiling Fan, Smart Lighting, Smart Locks, Walk in Closet, Washer/Dryer, Master Ground Level, WiFi CO Monitor, WiFi Smoke Det.